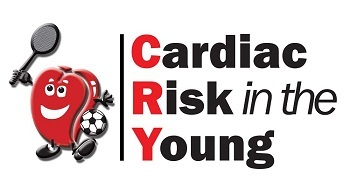 Choose a Charity and add to our £2 million+ raised! 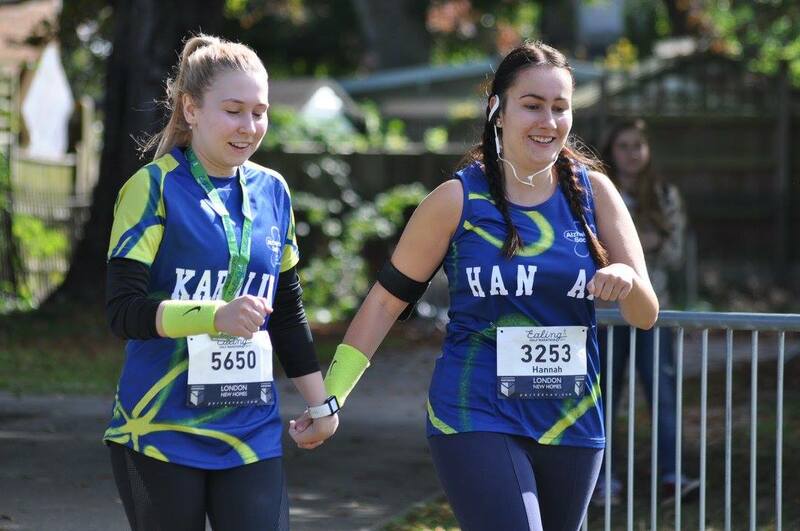 Whether it’s your 1st or 50th Half Marathon, it’s a great opportunity to raise some money for a worthy cause and Ealing Half Marathon are proud to introduce our charities for 2019. 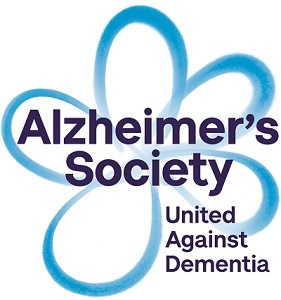 If you are interested in taking part in the Ealing Half Marathon for Alzheimer’s Society, you can contact the Events Team by emailing events@alzheimers.org.uk or calling 0330 333 0804. Run Ealing Half Marathon for Alzheimer’s Society. Already have your place? 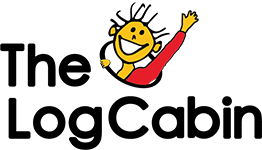 Just click here to setup your fundraising page. 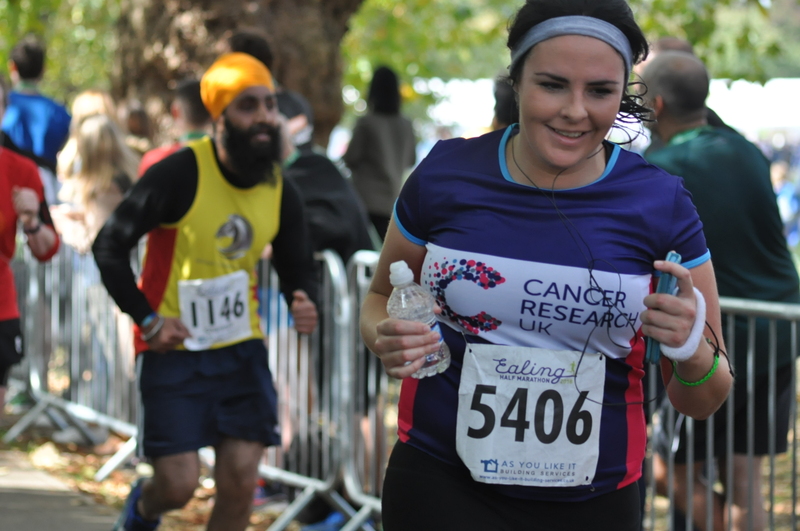 If you are interested in taking part in the Ealing Half Marathon for Cancer Research UK, please contact the Sports Team on 0300 123 5461 or email sportsteam@cancer.org.uk. 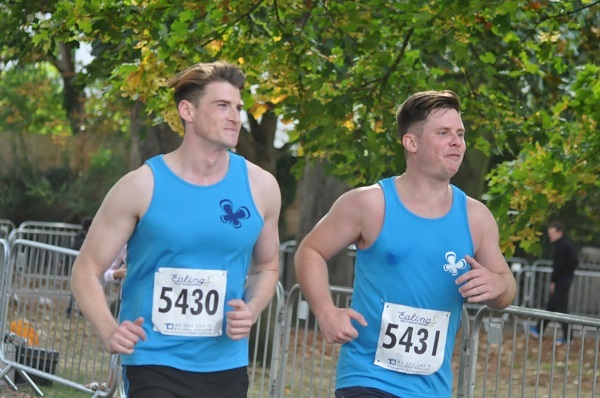 Run Ealing Half Marathon for Cancer Research UK. 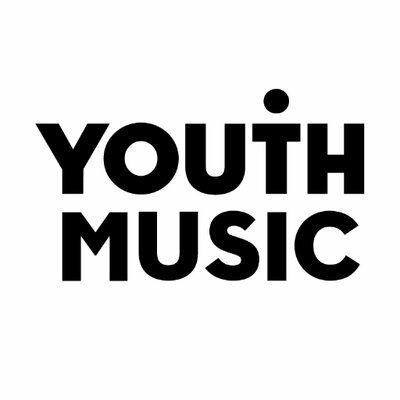 Already got your place? Just click here to setup your fundraising page and help beat cancer sooner. Want a place, email here. 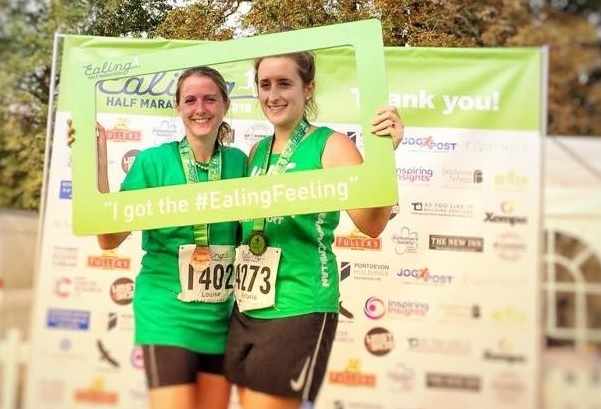 If you are a charity who would like to be involved with Ealing Half Marathon 2019, please email us at info@ealinghalfmarathon.com for more details.